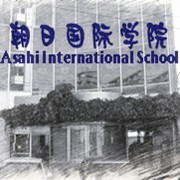 You will pay ￥22,000yen as the screening fee when you submit the application documents to the school. Please acknowledge that the screening fee would not be refunded by any reason. The tuition should be paid as soon as your application of status is granted.